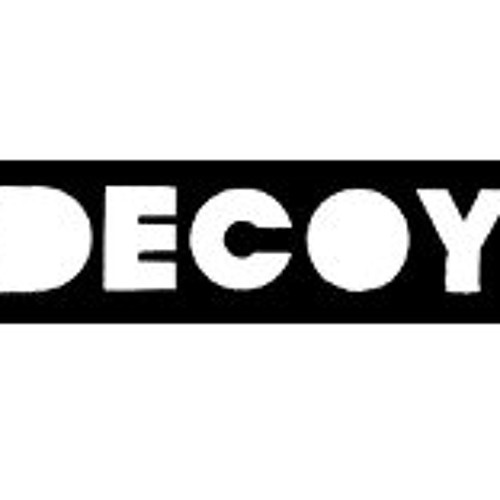 Decoy Records is an Independent Techno Recordlabel based in Berlin, but founded in Birmingham/UK in 2012 by DJ Rebekah from CLR and is going to establish in 2013 by leading the worldwide underground movement with amazing releases containing the best to known music nowadays. The Label is in co-operation with Confidential Records Ltd, also a Berlin based Recordcompany, but with court of Law in London/UK and its Division Killer Promotion Agency Berlin takes care of Marketing, PR and webdesign, the business in this partnership seems to be the perfect match of top notch leading techno. The Release Policy is smart and without strictly plan, it comes out, when the time has come and besides that, the limited edition of 500 stickered white - / black labels, which are pressed at MPO and the Mastering is made by the legendary CGB @ D+M, will be distributed by Hardwax, the infamous Recordstore in Berlin and the sales will be done by Ready Made Distribution, also a new UK Brand with location in Berlin and all got deep roots to the Origin Birmingham. The Circle of Artist are right now Chris Colburn, DJ Rebekah, DJ Dan Cortez, Tommy Four Seven, Hans Buffmyhre and Henning Bear, but we will see what comes in the future.